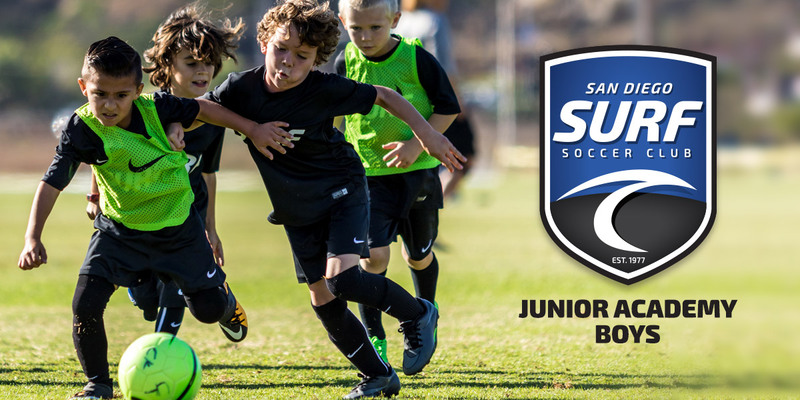 Surf Junior Academy is an exciting program based on what’s best for the players. 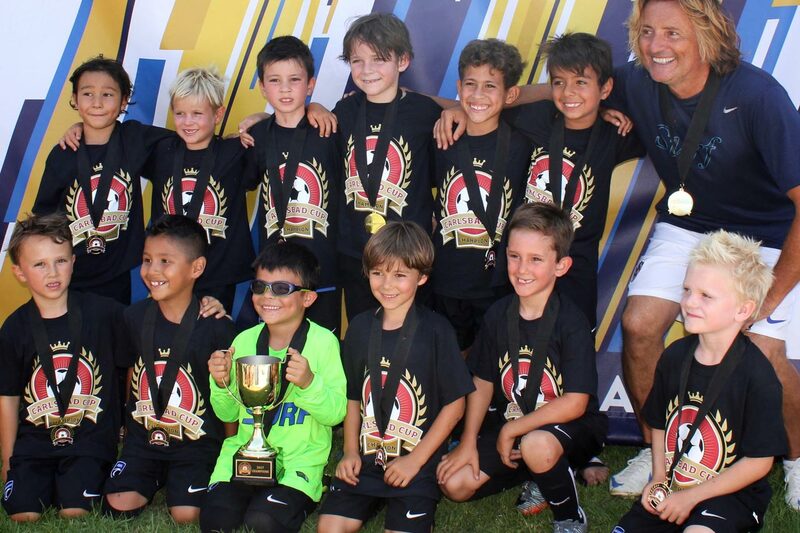 The player’s individual skill development and enjoyment is at the heart of the program. 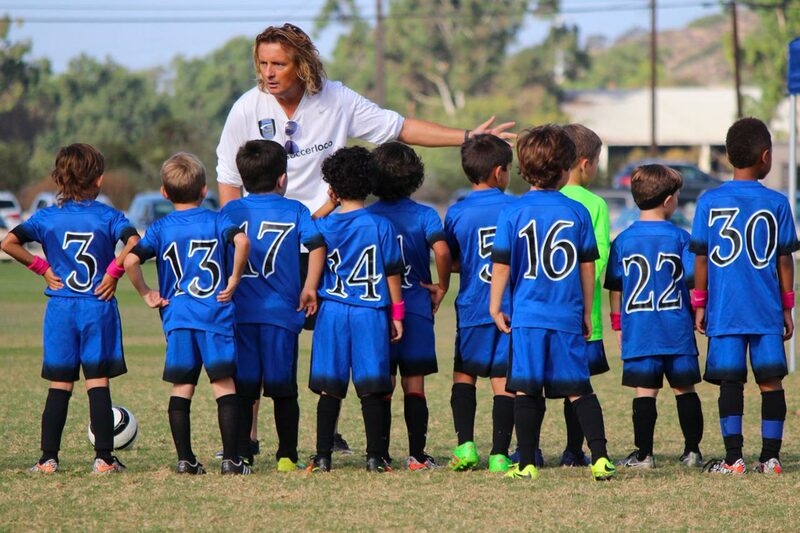 All players get professional training from soccer skills guru Coach Mario Mrakovic and his assistants. 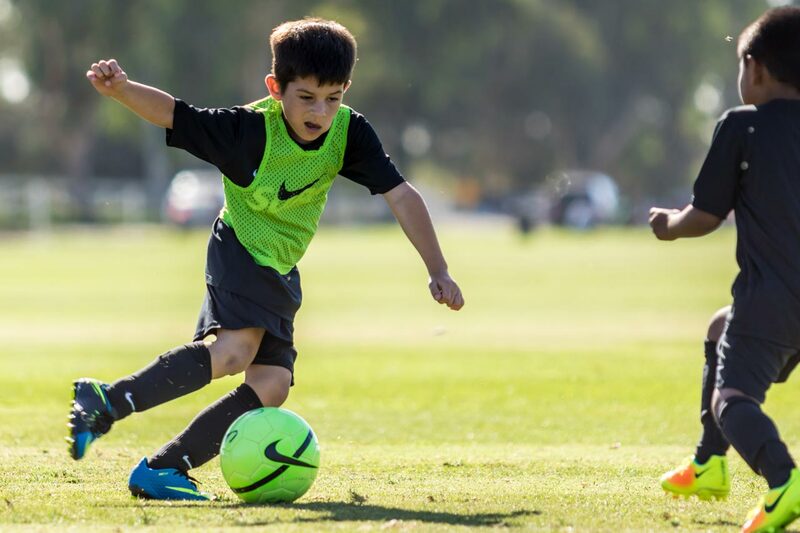 They get practices throughout the year with small-sided games during the spring and fall seasons. 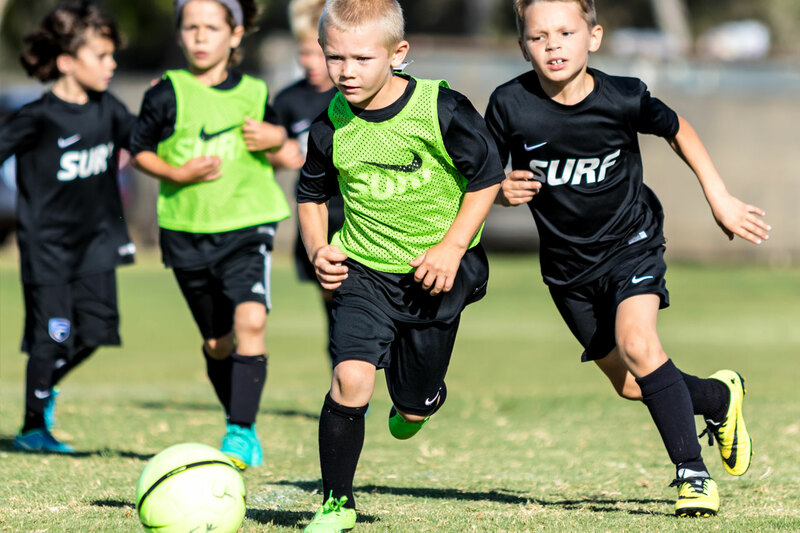 Why Join Surf Junior Academy? 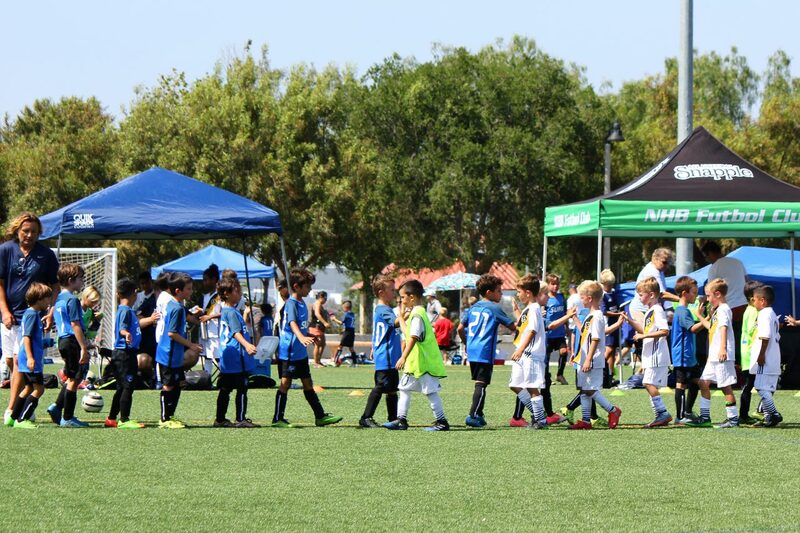 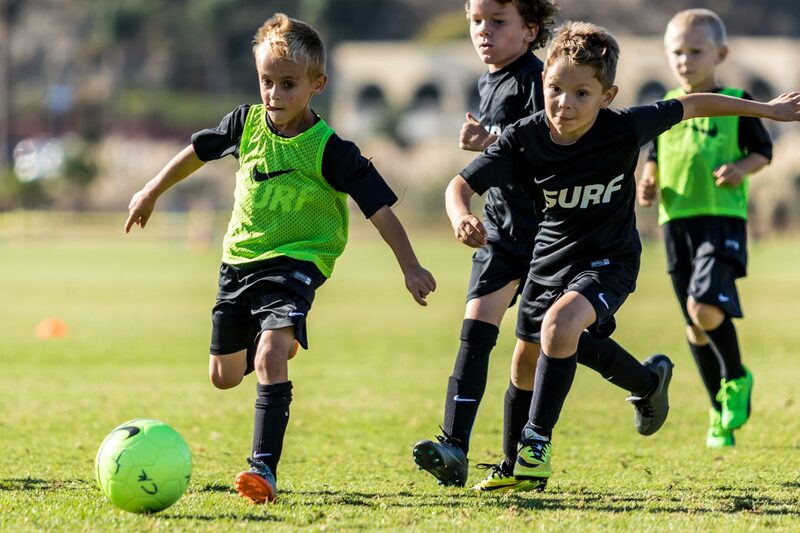 San Diego Surf is the leader of Youth Soccer in the US, and we start the best training at the youngest ages. 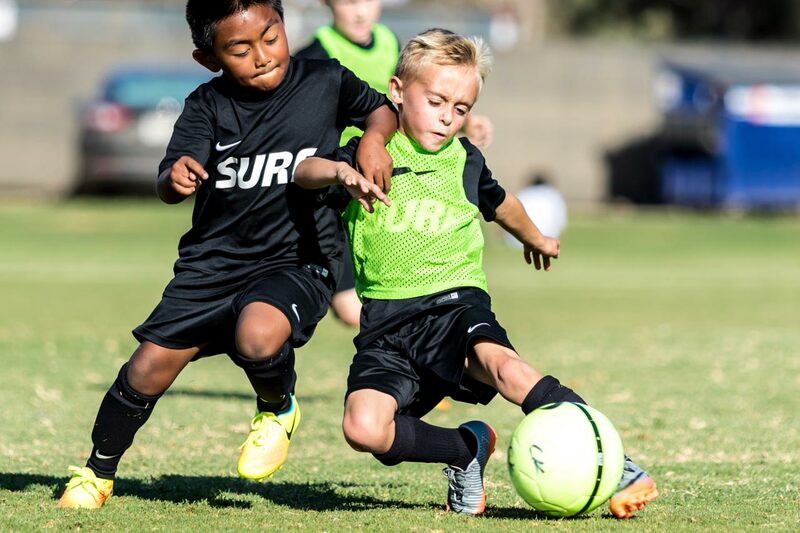 All practices and in-house games are at one of the best facilities in San Diego, Surf Cup Sports Park (formerly Polo fields). 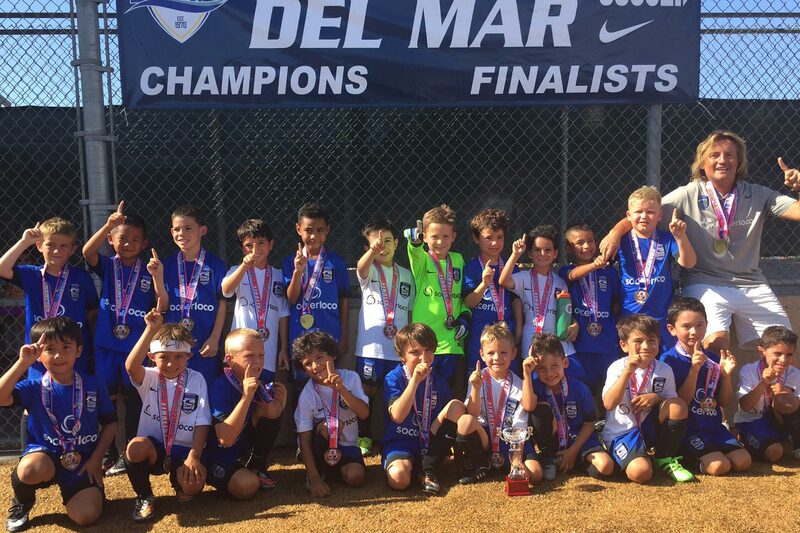 For more information, email Coach Mario Mrakovic at mmrakovic@surfsoccer.com.